I am honoured to write to you today as the new owner of LUXE. 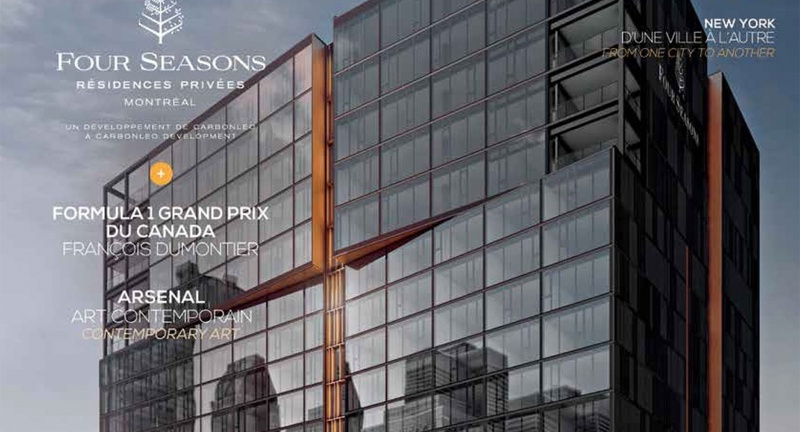 We are proud of this magazine’s authority on matters of luxury in Quebec and Canada and of its undeniably international perspective. 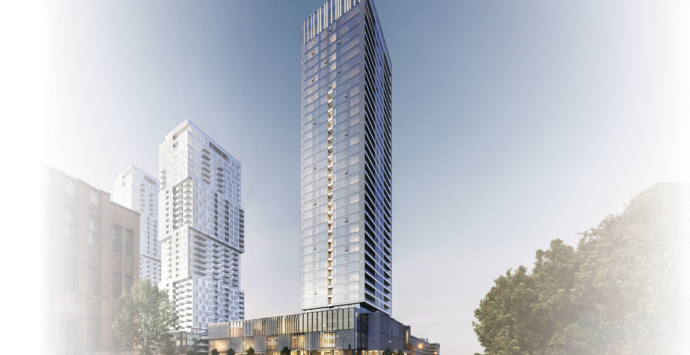 In this long-awaited spring season and the lead-up to the Grand Prix du Canada, LUXE is highlighting one of the most-anticipated real estate projects around: the Four Seasons Montreal Hotel and Private Residences. Each year, LUXE will partner with a non-profit organization so that our prominence can benefit a cause that is dear to us. This year, LUXE is collaborating with UNICEF. 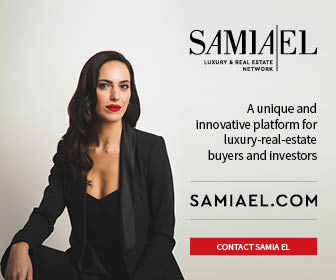 In this issue, you’ll also find a special report on Portugal, a contemporary art column in collaboration with Arsenal, exclusive tours of dream hotels, and our permanent column on New York dedicated to current events in art, fine dining, and real estate. 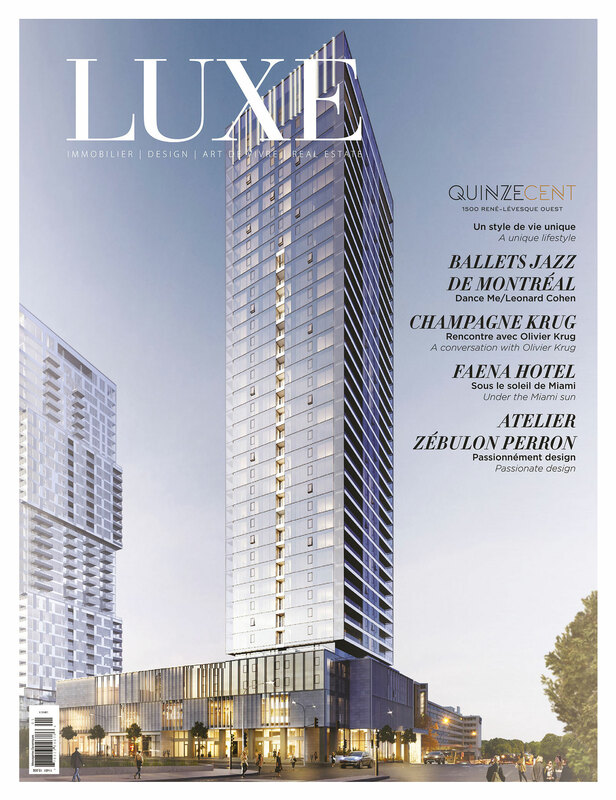 In line with its vision, LUXE invites you to learn about some exceptionally talented businesspeople! 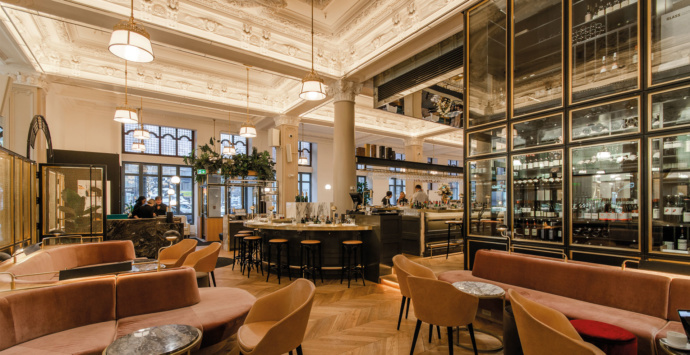 LUXE is much more than a magazine; it’s a distinctive platform that brings together a large network of businesspeople, lovers of good restaurants and exceptional wines, and art and culture aficionados. 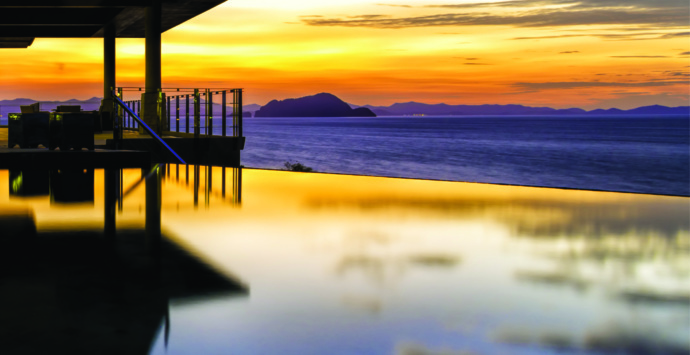 Thanks to you, LUXE travels across borders to bring its readers information on unique talents, passions, and savoir-faire.